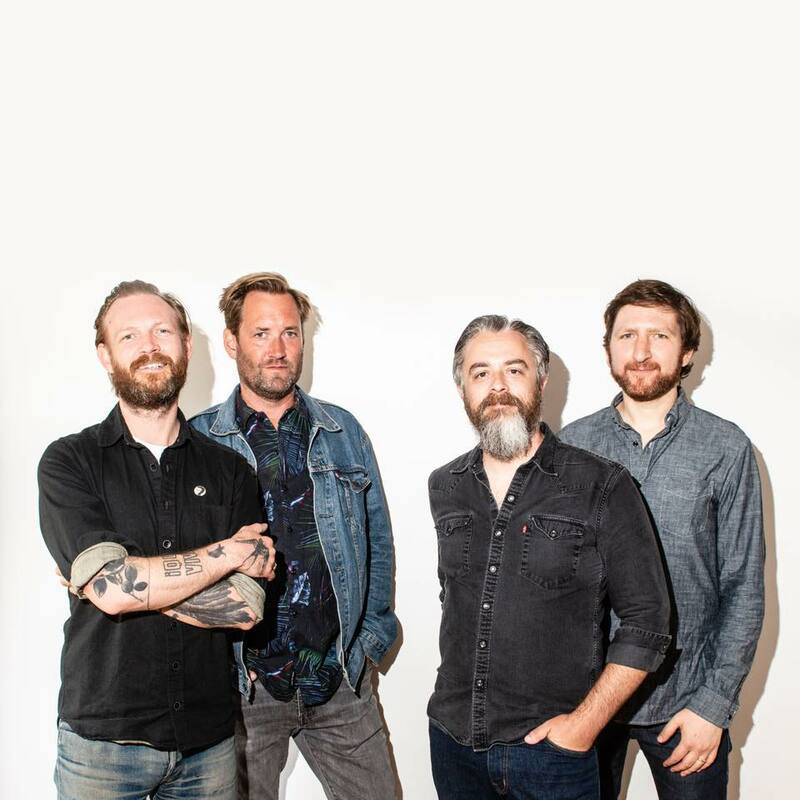 Coming out of the bittersweet news department, Minus the Bear released another single, “Viaduct”, off of their final EP Fair Enough. Earlier this summer, the Seattle math rock/indie/prog quintet announced that they were calling it quits. To try to ease the pain of a world without Minus the Bear, they will be releasing one last EP on October 19. Fair Enough can be pre-ordered here. They also will be doing a final tour split into two legs closing out the final three months of 2018. Minus the Bear made a clutch move by releasing “Viaduct” following their last rehearsal for their swansong tour. Though their sound has switched up quite a bit since their inception of 2001, “Viaduct” has all of their signature flares peppered throughout. A very proggy and fast-paced track that sounds like it could have been on their 2008 masterpiece Plant of Ice. Just like most MtB tracks, guitarist Dave Knudson and his many Line 6 DL-4 pedals lead the charge while vocalist Jake Snider lays down more catchy vocals. This track is the total opposite of the first track they released off of the EP entitled “Fair Enough”, which has a much slower tempo and is super chill. There are only four songs on the final EP, but I am grateful that MtB has blessed us with some new music to close out almost two decades of beautiful music. You can follow Minus The Bear on Facebook and their official website to view tour dates for their farewell tour. Next PostArcane Roots - "Landslide"